With 33 years of event planning experience, Emily’s Etiquette and Events’ ultimate goal has always been to learn what people want and then execute that vision. For brides, this means that Emily ensures you will not do a single bit of work on your big day. For events, this goal is accomplished by the professional coordination and delegation of duties to various involved contractors. 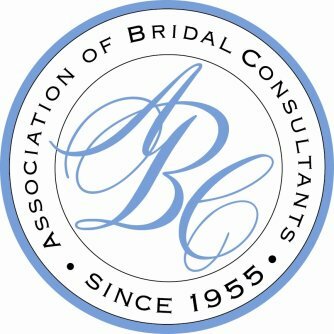 Emily is a Certified Wedding Planner through the Association of Bridal Consultants - the only wedding planner in the Four Corners who carries this certification. Emily is also working and in training to become the go-to event coordinator in town. City events are multi-faceted and require a high level of professional expertise. As the event coordinator, Emily is tasked with developing and integrating necessary aspects such as liquor licenses, venue booking, city permits, police coordination, portable bathrooms, among many other details. Get in contact with Emily if you are interested in her event planning services, whether it be a wedding or a city event. Being given the freedom to personally design your wedding while simultaneously delegating the organization role to a wedding coordinator is not a common combination in today’s bridal business. Emily of Emily’s Etiquette and Events creates this integration for every wedding as a day-of wedding coordinator. As the bride, you have the freedom to select a venue, florist, caterer, photographer, and music to your liking and then hand over the coordination to Emily. 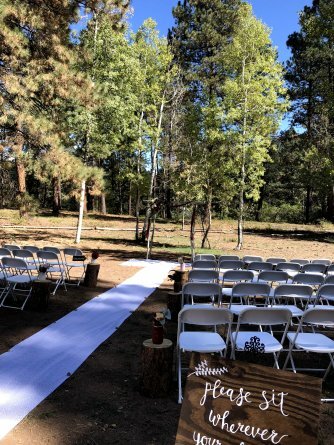 Emily works to tie in all components for both the rehearsal and the big day, leaving you able to relax and enjoy each moment to its full potential. Her job is to ensure that your special day runs smoothly and according to how you design it. Emily stays throughout the entirety of the event - from build up to tear down - and takes care of every detail that requires attention. A bride should not have to work on her wedding day, and this is Emily’s guaranteed gift to each bride. Learn more about what’s included in Emily’s wedding services. Emily firmly believes that understanding how to properly present yourself and engage in conversation is a super power. Knowing and utilizing proper etiquette allows you to shape how others think of you. In the professional world, this is an invaluable asset. For this reason, Emily offers etiquette classes to the youth of the local area. An etiquette class will offer lessons on personal introductions, traditional kindness towards the elderly, proper dress attire, creating and maintaining engaging conversations, and everything that is needed to know for eating a meal. The class features a four course meal which focuses on manners involving cutlery, flatware, linens, as well as the do’s and don't’s of appropriate mealtime conversation. Children and teenagers are often not given the opportunity to learn these professional manners in their education system. Yet, they have proven to be a powerful tool when students attend college and start to market themselves in the professional world. 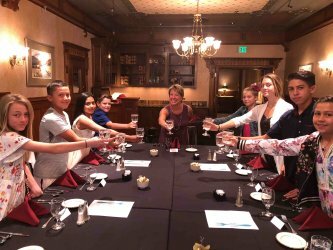 Emily’s Etiquette classes are designed to be real life training for competitive schools and workplaces that make up much of the world. Learn more about these etiquette training classes on her website.